Sewer Backflow Preventer Installation in very important in New Jersey. If your home or business has a lawn irrigation system, fire suppression system, or a large enough boiler, you may need a sewer backflow prevention valve installed to prevent flooding during emergencies, wet weather, and other situations where sewer backflow can occur. 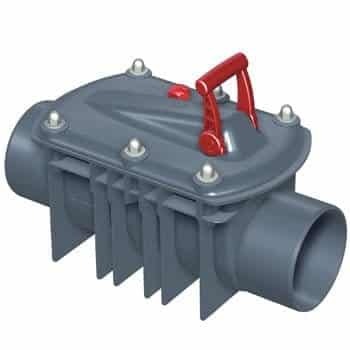 Sewer backflow preventer devices (sometimes called RPZ devices) are in some cases required by state and local regulations in New Jersey. Authorities require you have a backflow preventer device installed by a certified backflow specialist and send them proof that you have had annual backflow testing by certified backflow plumber. If you need backflow preventer valve installation or are overdue for backflow testing in New Jersey, give us a call today at A1 Sewer & Drain. A backflow prevention valve prevents the accidental contamination of clean municipal water supplies with various unwanted materials. Irrigation systems for lawns and landscaping can introduce pesticides, fertilizer, and other materials into the water system, contaminating clean drinking water. Fertilizers and pesticides can also harm the environment. Pesticides can poison wildlife, and fertilizers cause a devastating environmental process called “eutrophication” in natural bodies of water. A backflow prevention valve, available from manufacturers like Apollo Valves, FEBCO, and prevents differences in pressure from causing dirty water to mix into clean public supplies. It also prevents backflow from boilers and fire sprinklers, which often have standing water full of sediment, minerals, and bacterial growth. A backflow valve provides your plumbing with a line of protection when there’s a sudden change in pressure, which drives the direction in which water will flow. Burst water mains, flooding from wet weather, and even the usage of a nearby fire hydrant can all lead to sewer backflow. 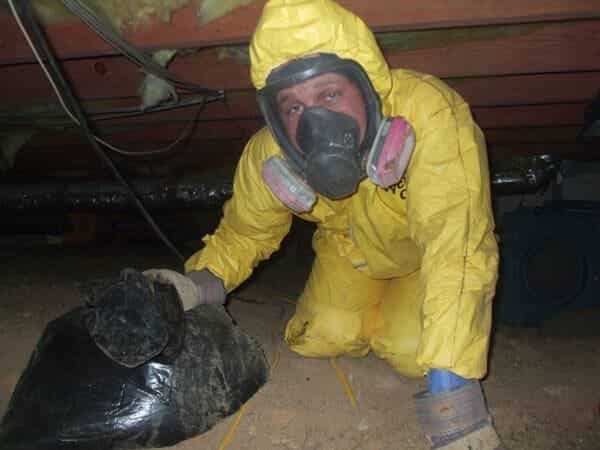 If you need sewer backflow valve installation or backflow testing in New Jersey, don’t wait until an emergency happens. 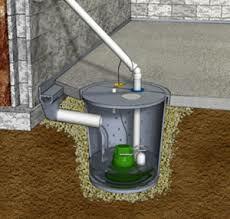 Call us now at A1 Sewer & Drain, at 201-645-0888, for fast, effective drain and sewer cleaning, repairs, and more.